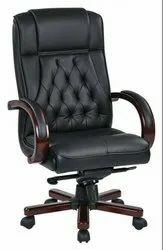 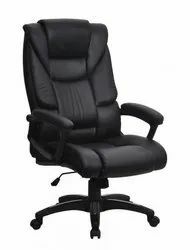 Pioneers in the industry, we offer executive chair, leather executive chair and comfortable leather chair from India. 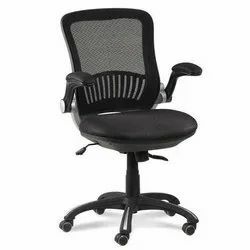 Facilitated by our modern manufacturing unit, we are manufacturing and supplying a precision engineered collection of Office Chair. 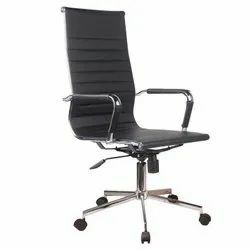 This chair is precisely designed and fabricated by making use of superior quality raw material with the help of latest machinery under the supervision of diligent professionals. 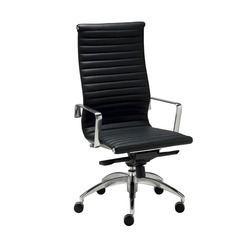 Offered chair is mainly use in offices, corporate houses, conference halls, banks, etc. 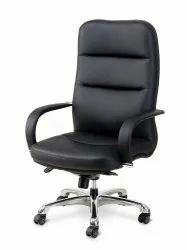 Moreover, our clients can get this Visitor Chair in varied designs and sizes from us at marginal prices. 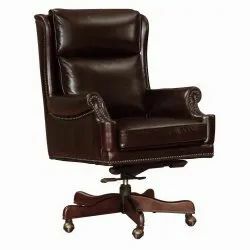 Owing expertise in this domain, we are manufacturing and supplying a wide collection of Comfortable Leather Chair to our clients. 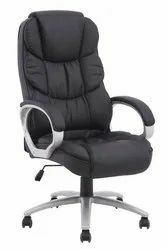 Here, our expertise lies in offering these chairs in exquisite designs & perfect finish as well as in various colors & style choices. 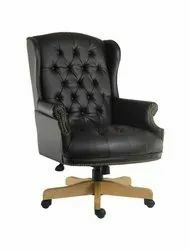 Our offered product range are available at market leading price. 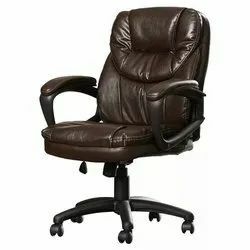 Looking for Leather Chair ?